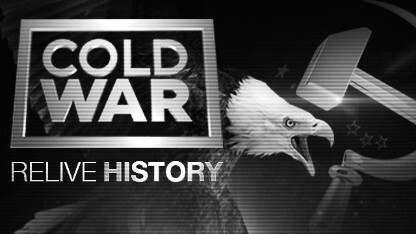 How did the Cold War shape your life? The struggle between communism and capitalism defined the second half of the 20th Century, pushing the world to the brink of nuclear war. 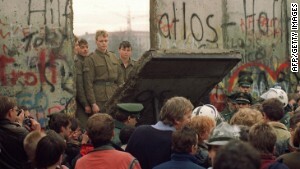 Now as the 25th anniversary of the fall of the Berlin Wall approaches, CNN will re-air its epic 24-part landmark series to give viewers a chance to see how the events of yesterday have shaped the world of today. It screens every second Saturday from January 4 at 11:00 and 20:00 GMT, and the following Sunday at 02:00 GMT on CNN International.